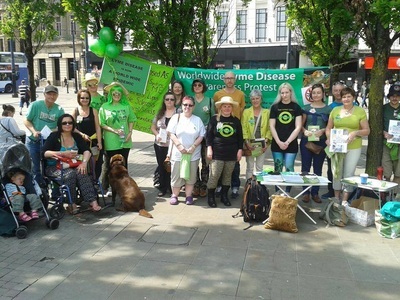 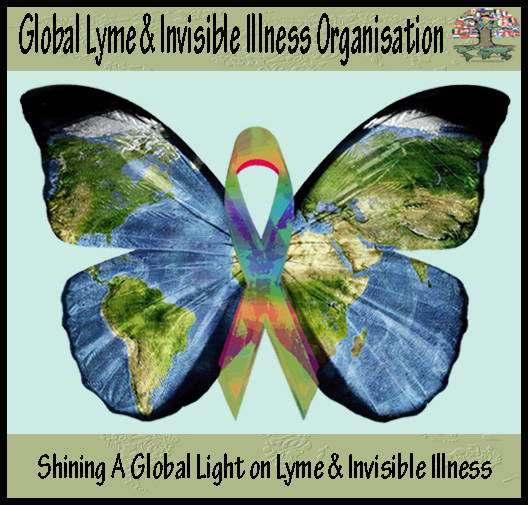 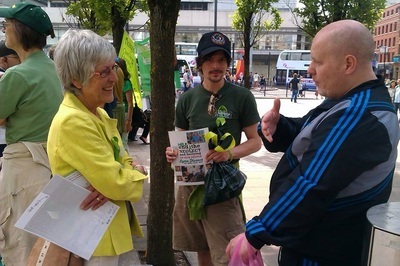 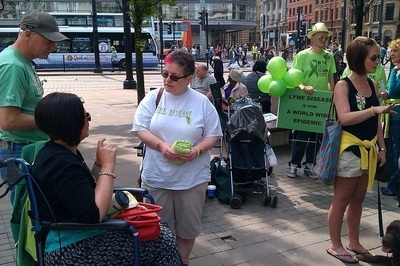 What: Protesting against poor diagnosis and treatment of Lyme Borreliosis (Lyme Disease) in the UK, leaving thousands of patients ill and without hope. 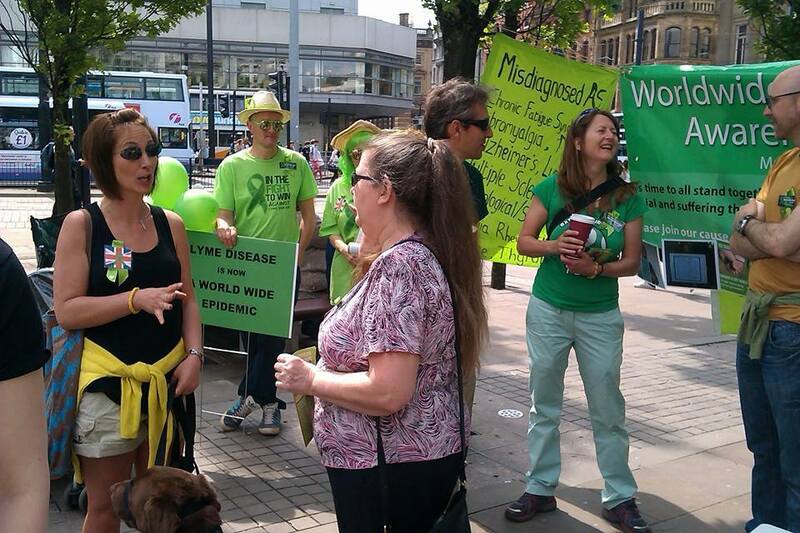 We need to get the guidelines changed and people getting treatment NOW! Protests will be occurring all over the world on this weekend, as it is very difficult everywhere to get good treatment, and even then the bill can run to thousands. 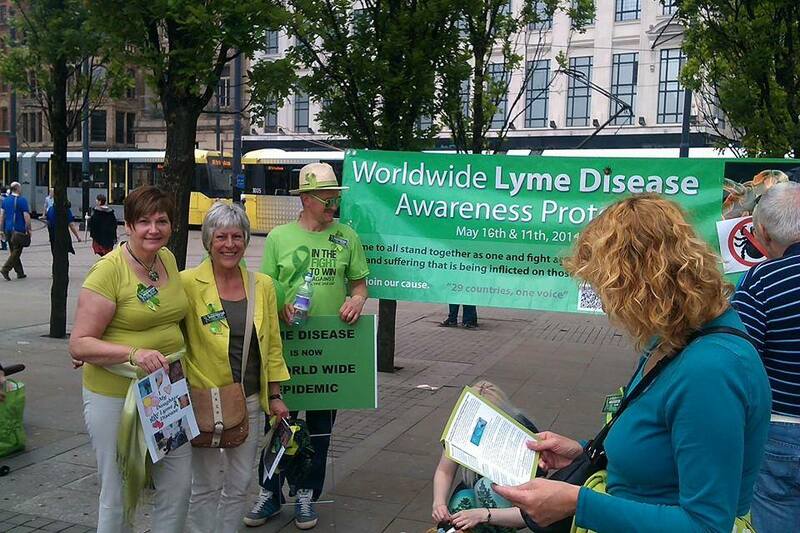 We will also be raising awareness of the disease as many people don't know about it until it is too late. Over 11,000 people believe this is a problem that needs sorting, add your signature to the cause here http://www.ipetitions.com/petition/uklymepetition/ and join us on the 16th of May in Manchester to add your voice.